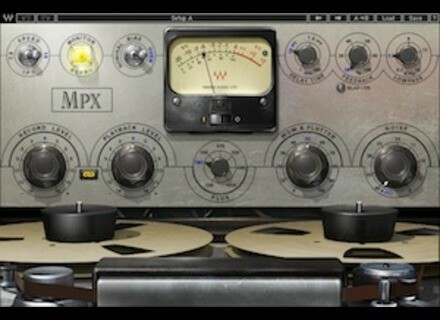 Kramer MPX Master Tape, Tape/Vinyl simulator from Waves. Waves' special offers for this Saturday Today only, special offers are available on three Waves products. 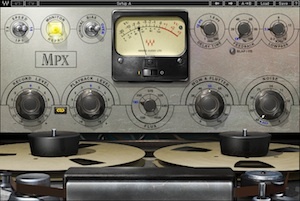 48-hour flash sale at Plugin Alliance For 48 hours, the Plugin Alliance offers discounts on a total five different plugins.